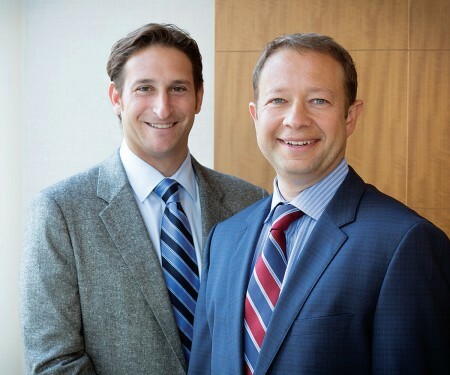 For nearly 20 years, Alexander Sukhman and Ryan Yagoda have represented victims of negligence and their families in a wide range of liability litigation. The firm’s broad experience and extensive trial success throughout the State of Illinois has resulted in nearly $300 million dollars in verdicts and settlements for their clients. In fact, since opening its doors in April 2016, Sukhman | Yagoda has obtained over $75 million dollars for its clients in medical malpractice, personal injury, and nursing home negligence cases. In December 2017, Sukhman | Yagoda settled a case for $14.5 million dollars against a Central Illinois hospital and family practice physician for her failure to timely perform a cesarean section resulting in cerebral palsy. The settlement is believed to be the largest medical malpractice settlement in the County’s history. In July 2017, Sukhman | Yagoda settled a case for $12 million against an obstetrician who worked for a federally funded clinic for her failure to timely perform a cesarean section resulting in cerebral palsy.